Short nails are practical, but they can also be showstoppers. Take some inspiration from these nail art designs. Before embarking on your nail art adventure treat your nails to Revitalise Nourishing Cuticle oil, to rehydrate and encourage strong healthy nails, massage into the cuticles and skin surrounding the nail. 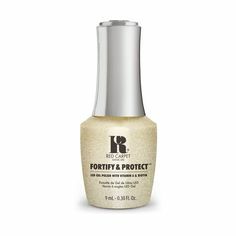 Remove residue with Purify, using a lint free wipe, use Prep to prepare the nail and follow with our Structure Base Coat to ensure a long lasting design. To finish off your nail art look, secure with our Brilliance Top Coat to protect from chipping, peeling and for a long-lasting high shine finish. Take a look at our Must Haves Kit which includes all you need for flawless fingertips. You can achieve this look with Oh So 90210 , 9 Inch Heels and I Can’t Believe It. Why not take your nail art into the next dimension by adding Crystal Gems or Nail Jewels and make your Red Carpet Manicure 3D. 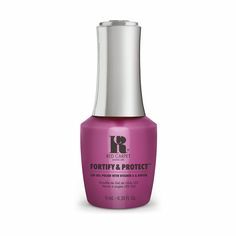 Looking to make your mani pop, but no time for nail art? Add a Red Carpet Applique! Just apply to your nails, and seal with Brilliance for a long lasting look, exclusive to you.